Liberty Dental encourages everyone from children to seniors to visit our family dental practice in Fremont. 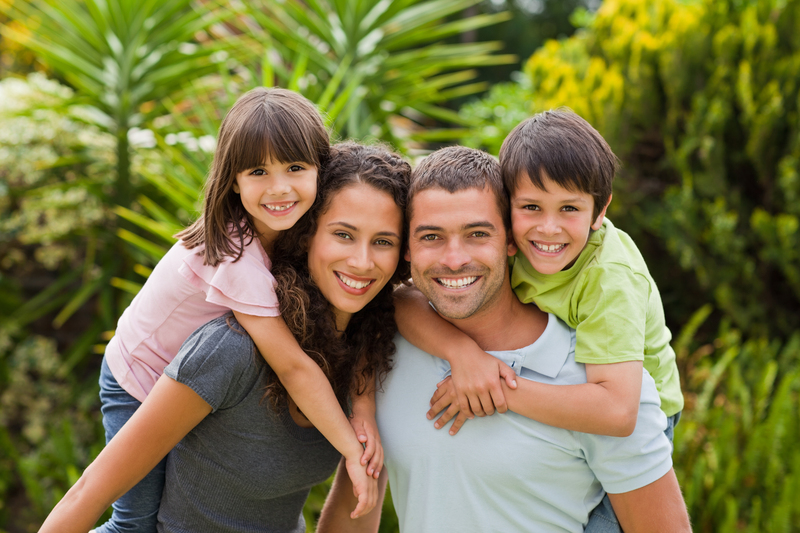 We are dedicated to helping all members of the family achieve their dental goals. Patients of all ages can feel confident knowing Liberty Dental provides exceptional dental services that help to build beautiful, lasting smiles for generations. For over 15 years, our family dental practice has restored and enhanced patients’ smiles using state-of-the-art methods. We offer a wide array of services ranging from routine cleanings to partial and full dentures. Liberty Dental works to create strong, durable smiles the entire family can love. Dr. Gulati provides quality dental services specialized for each individual. Children as early as two years old receive preventive care focused on preparing them for future permanent teeth. We teach children how to properly brush and floss their teeth so they can build good dental habits and get started on a lifetime of great dental hygiene. Additionally, we offer sealants and fluoride treatment to ensure additional protection against caries. Adult patients can look forward to reconstructive dentistry aimed at preserving as much of their natural teeth as possible, while bolstering the allure of their smiles. We take a holistic approach to addressing dental concerns and focus our efforts to improving the health, function, and appearance of teeth. Our friendly staff creates a comfortable environment for patients, helping to alleviate any anxieties that may arise during treatment. We ease the tension normally associated with dental appointments and break stereotypes about dentists. We teach families that our doctor and team only want to help them reach their dental goals. Our patients receive quality care throughout their entire treatment. Dr. Gulati approaches dentistry with a gentle hand, working closely with families to ensure she accommodates their needs. Our dental practice caters services to everyone from children to seniors, allowing the entire family to receive their dental care all in one place. For more information on the services we provide, or to schedule a consultation with Dr. Archana Gulati, come to Liberty Dental in Fremont or call us today!